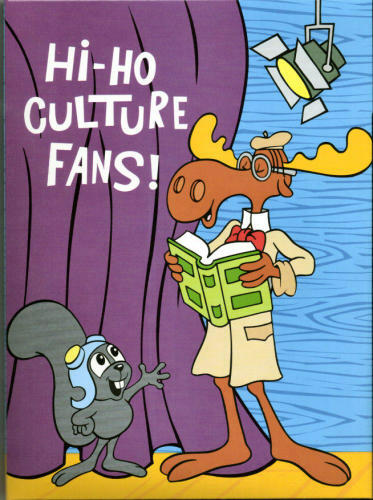 Bullwinkle: Hi-Ho culture fans! Today we journey into the fascinating world of rare books and book collecting. 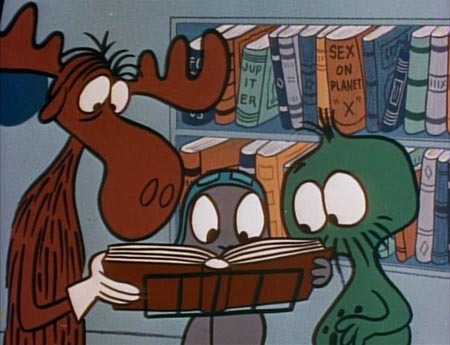 Rocky: But Bullwinkle, you don't know anything about rare books. 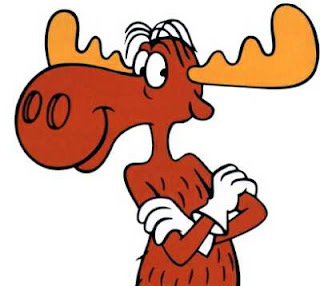 Bullwinkle: Of course not. They're rare. Rocky: So, how do you find them? 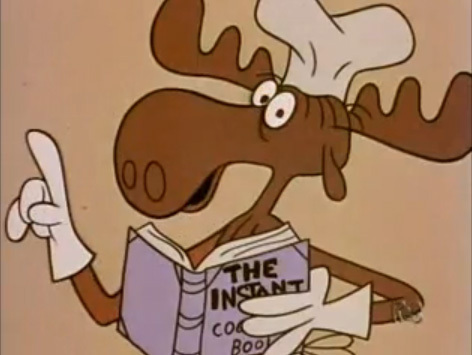 Bullwinkle: Watch me pull a rare book out of my hat. Rocky: Or an angry first edition of Born Free. Rocky: Why don't we go to a library to learn about rare books? Bullwinkle: An excellent idea. Let's visit the library of a respected institution of higher learning. Rocky: I'm okay. But I'm worried about the cameraman. Deep within the stacks of the Special Collections department of Frostbite Falls Library at Wossamotta U., Rocky and Bullwinkle consult with Lee Greenman, Library Director. 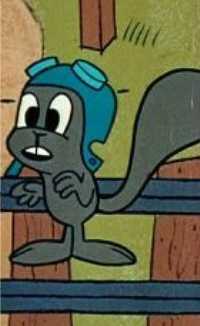 Rocky: Gee, Bullwinkle, Leonard da Vinci's Codex Leicester. I thought Bill Gates bought it in 1994 for $30,800,000. How did it get here? 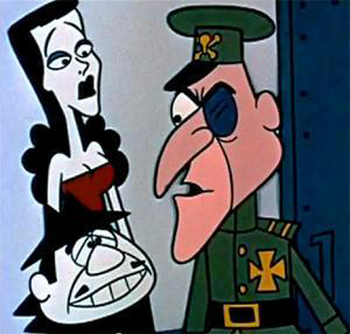 Inside the fallout shelter beneath the rare book shop within the strip mall off the main drag of Hellhole Palms, California, the principals of Badenov Books ("If They're Badenov That's Good Enough For You") and their financial angel conspire. Boris: Excellent news, Fearless Leader! We are now members of the ABAA. Fearless Leader: The Antiquarian Booksellers Association of America? You fool! They're trustworthy, ethical, and know what they're talking about. Natasha: No, Fearless Leader, the Antiquarian Booksellers Association of Albania. Fearless Leader: Excellent! 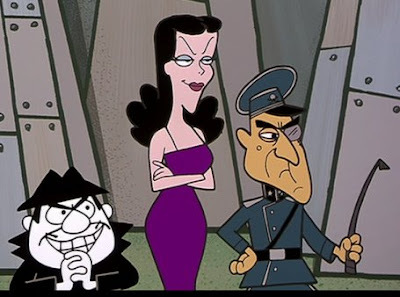 Finally, partnership with a fraternal trade organization of evil Balkan no-goodniks with close ties to the very top of government by mafia. Our plan to conquer the rare book world is nearly complete! Did you get the check from Wossamotta U. for the Codex Leicester? Boris: Yes, Fearless Leader, paid in full. Fearless Leader: You idiot! How did you manage to sell a $30,800,000 book for $3,800? Natasha: It is my fault, Fearless Leader. Fearless Leader: What is your excuse? 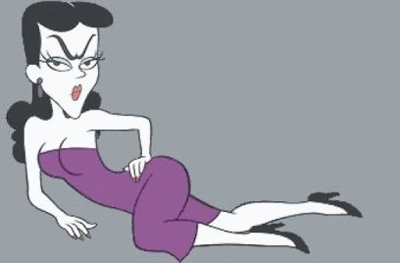 Fearless Leader: Let me understand this, Fatale. We offered the book for $30,800,000 and you sold it to Lee Greenman at Wossamotta U. Library for $3,800. That's some discount. Natasha: He was worth it. Meanwhile, Bill Gates, wishing to keep the whole caper on the QT, has sent a secret agent to Frostbite Falls to crack the case, with orders to be discreet. 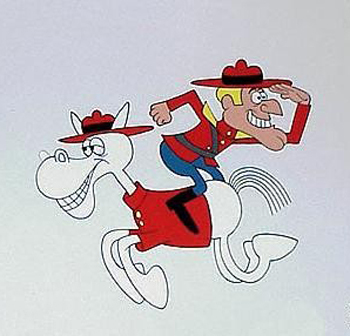 Dudley Do-Right: Come out! Come out! Come out, little Codex, wherever you are! 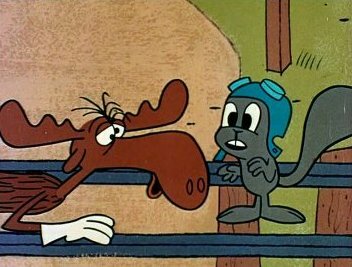 Rocky: Gee, Bullwinkle, should we tell him where it is? 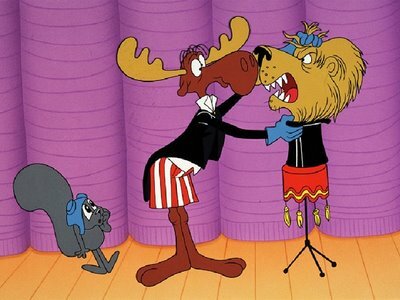 Bullwinkle: That will only make it more difficult for him. Rocky: Why are you lying down on the tracks? Bullwinkle: I'm tracking down the Codex Leicester. Rocky: But we already know where it is. 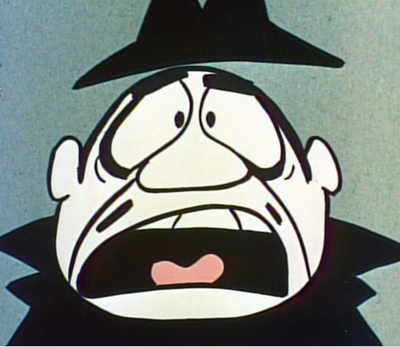 Bullwinkle: I thought this was the obligatory scene. Rocky: No, that's the "wrong hat" bit. 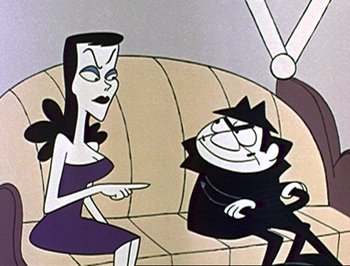 Nearby, in a cheap room at the El Pollo Loco Lodge, Frostbite Falls' fast-food motel Mexicano con carne, Boris and Natasha plan the next step in their dastardly scheme to rule the world of rare books. 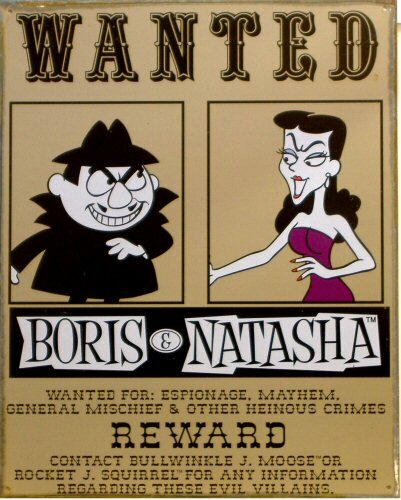 Natasha: Boris, how will we get Lee Greenman to pay the $30,796,200 difference? Boris: What's this "we" stuff? Boris: Try not to enjoy it. Natasha: My, what a large-paper edition you have, Master Lee. I pray the first issue won't be its last. How much do we owe you? The next morning, our heroes brokered a deal between Bill Gates and Greenman, who, innocent of all wrongdoing had turned lily-white, for the return the Codex Leicester. 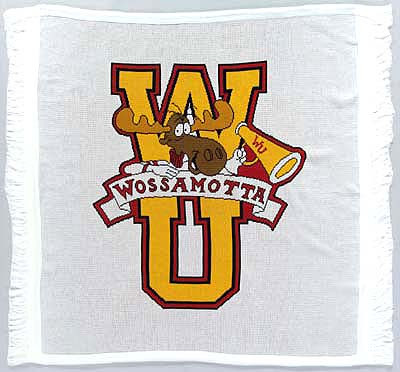 Gates reimbursed Frostbite Falls Library at Wossamotta U. the $3,800 it spent for the book and put a little smooge in Rocky and Bullwinkle's pockets, or wherever our boys stash change for parking meters. And so Rocket J. Squirrel and Bullwinkle J. Moose saved the rare book world. Rocky: Golly, Bullwinkle, collecting rare books is really fun and interesting. 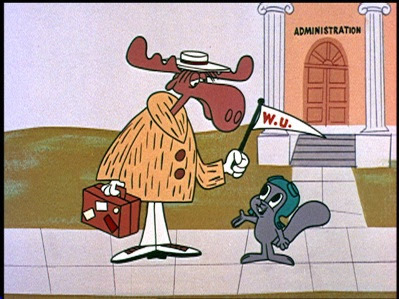 Bullwinkle: It sure is, Rock. I've decided to become a book collector, myself. Rocky: What kind of books will you collect? 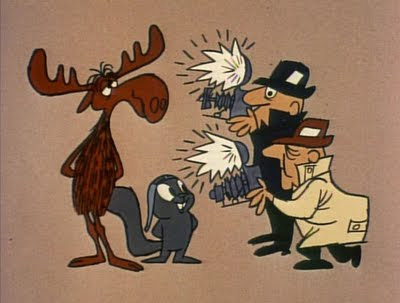 Bullwinkle: The works of M.F.K. Fisher. Rocky: What's your favorite Fisher book? 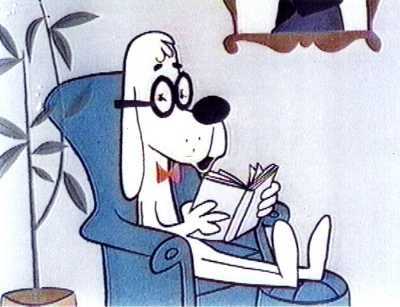 Mr. Peabody: Thus ends another chapter of Octave Uzanne's Annales littéraires des Bibliophiles Estimés, Moose et Squirrel. What did you learn, Sherman? Sherman: That outside of a dog a book is a man's best friend? 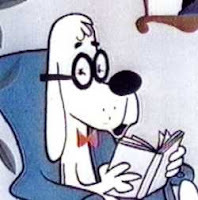 Mr. Peabody: No, that outside of a man a book is a dog's best friend. Mr. Peabody: Down, boy; don't beg the punchline. Now, go do your homework. 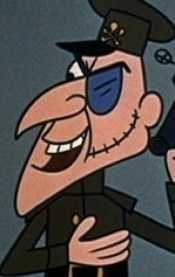 Sherman: Okay, Mr. Peabody. Want me to show it to you when I'm finished? 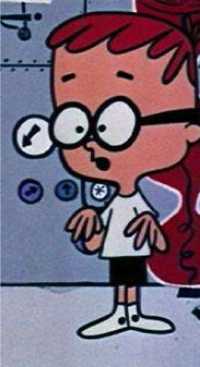 Mr. Peabody: Please. I'm famished. 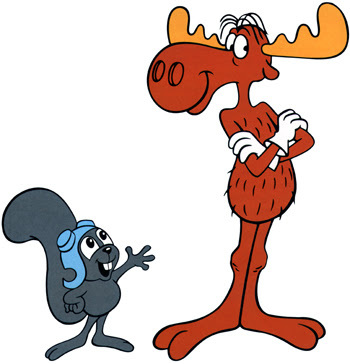 Apologies, admiration, and respect to Jay Ward and Bill Scott, creator and writer of Rocky and Bullwinkle, an American animated childrens cartoon television show (1959-1964), that presumed kids were smart enough to "get" what was clearly aimed to adults, and for many youngsters, this writer included, was a formative source that fostered a love of language and its possibilities as a playground for tongue and quill. For the Groucho-impaired, "Inside of a dog it's too dark to read." Excellent - brings back fond memories of that show - what a gem!